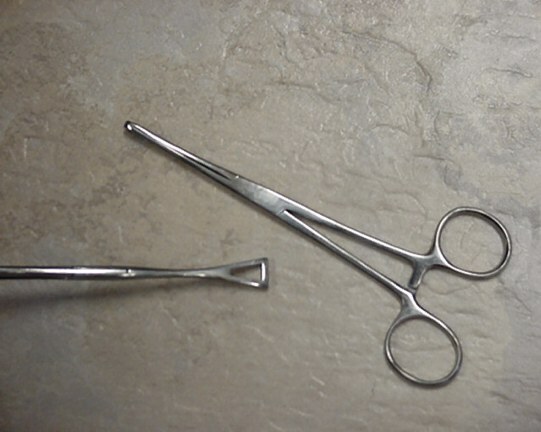 Pennington Forceps Medium MEDIUM HEAD. ITEM NO. 825-M 6" MEDIUM $ 3.00 EA.